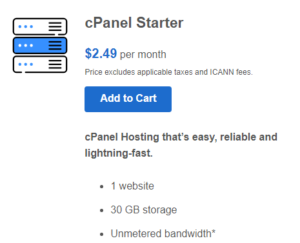 Cpanel linux web hosting from $2.49/m with all cpanel features. 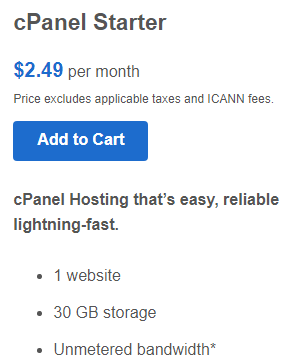 Domain history is revealed by the Archive Wayback Machine. Type in a domain address and if it previously had an active web site on it, the Wayback machine will let you see those old web pages! Data comes from Alexa who has archived billions of web pages dating back many years. 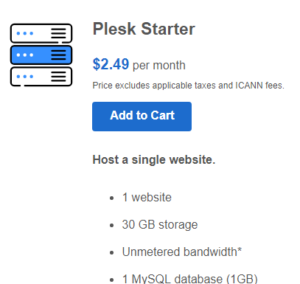 offers network tools for webmasters & IT geeks, including ping, traceroute, WHOIS (inc IDNs), DNS check, NSlookup, spam blacklist check, URL encode and decode, and header checks. Tools and insights to help your domain business grow - DomainsBot helps people find the perfect domain name through an intuitive domain name suggestion system that can understand users' ideas, based on word or terms supplied, and suggest suitable domain names. 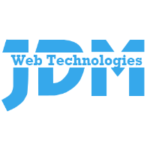 This free service is used by thousands of webmasters, domainers, and branding professionals. 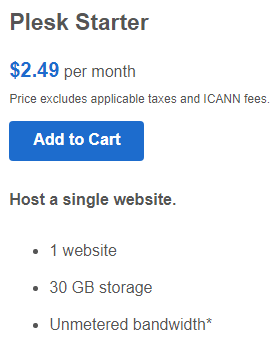 DomainTools.com is famous for a variety of indispensable tools accessible to its paid members, but the site also offers a wide range of completely free tools like WhoIs and IP address lookups, a domain suggestion tool and a domain typo generator to name just a few. The free tools are on the blue navigation bar. The fee based tools are the Power Tools in the gray colored bar. This site lets you type in an acronym to find out what that set of letters is commonly used to represent. This is especially helpful in identifying usage of valuable 3-letter domains. There are over 470,000 definitions for acronyms and abbreviations from 1 to 24 letters in length. There's also a "words in meaning" search (reverse lookup) which allows you to find acronyms that contain keywords. 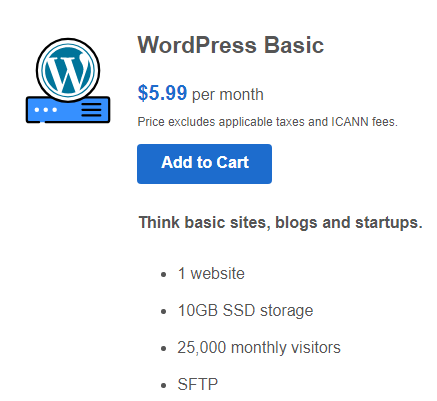 How much traffic does a particular website get? Alexa will give you a good idea. You download a free toolbar (which millions of others have already downloaded). Alexa tracks where the toolbar users visit and uses the data to assign a ranking number to every website. INForum.in - Home of the Indian Domain Industry. INForum.in is the web's biggest forum devoted to India's rapidly growing .in country code.